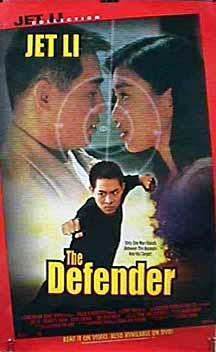 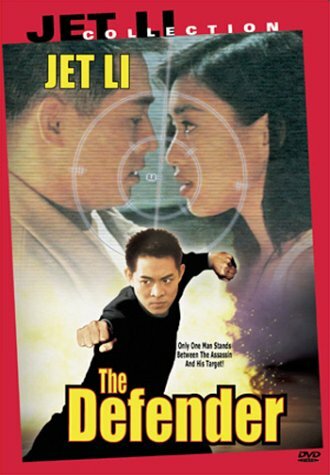 Critic Reviews of "The Defender"
Li exudes enough magnetism to make the sexual banter with his fair damsel credible, and enough athletic prowess to simultaneously power this and several other vehicles. 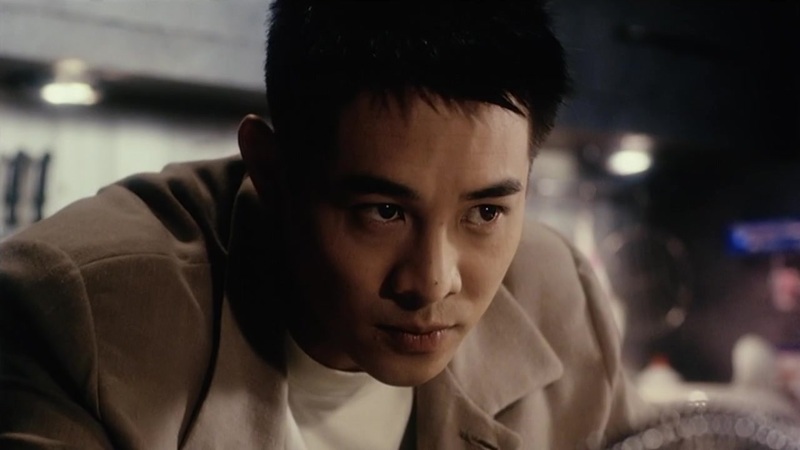 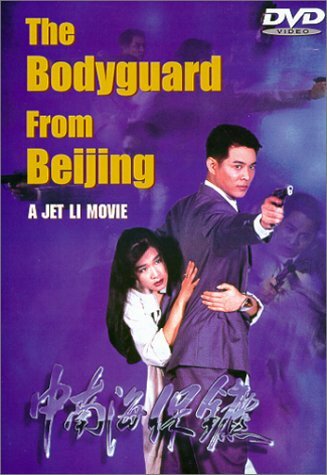 The story is utterly predictable, but the action scenes are creative and Li exudes excitement every time the camera turns to him -- there is no wonder at all why Chung's character is willing to dump all her riches to be in his arms. 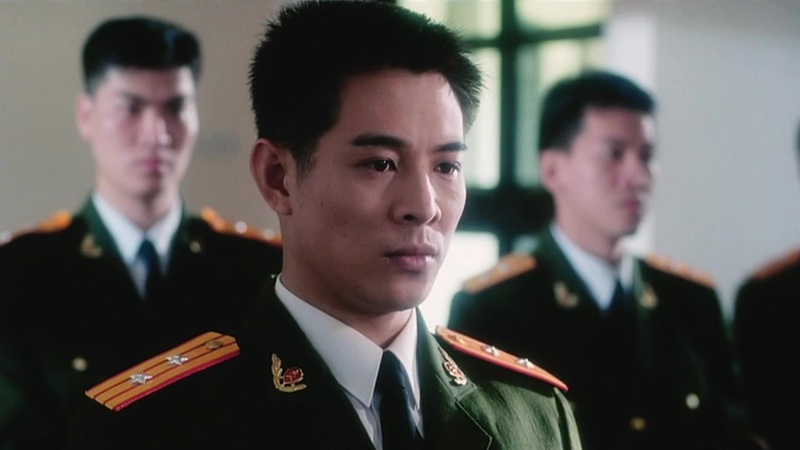 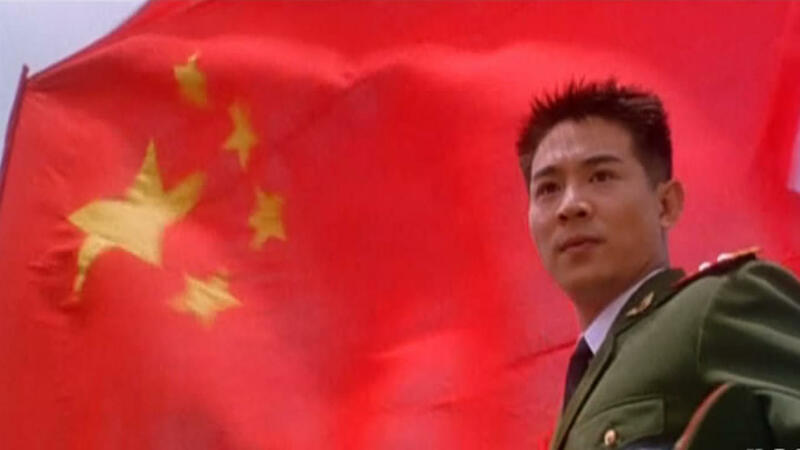 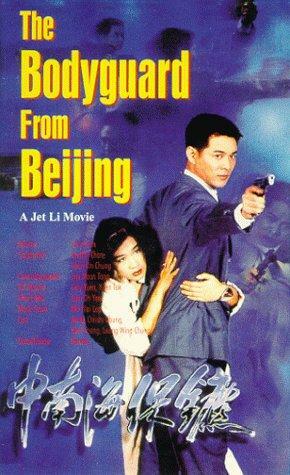 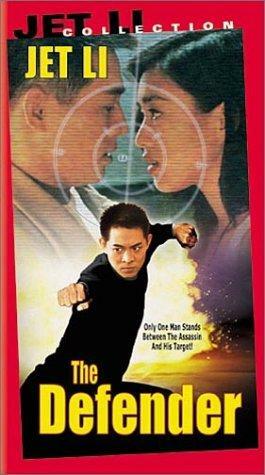 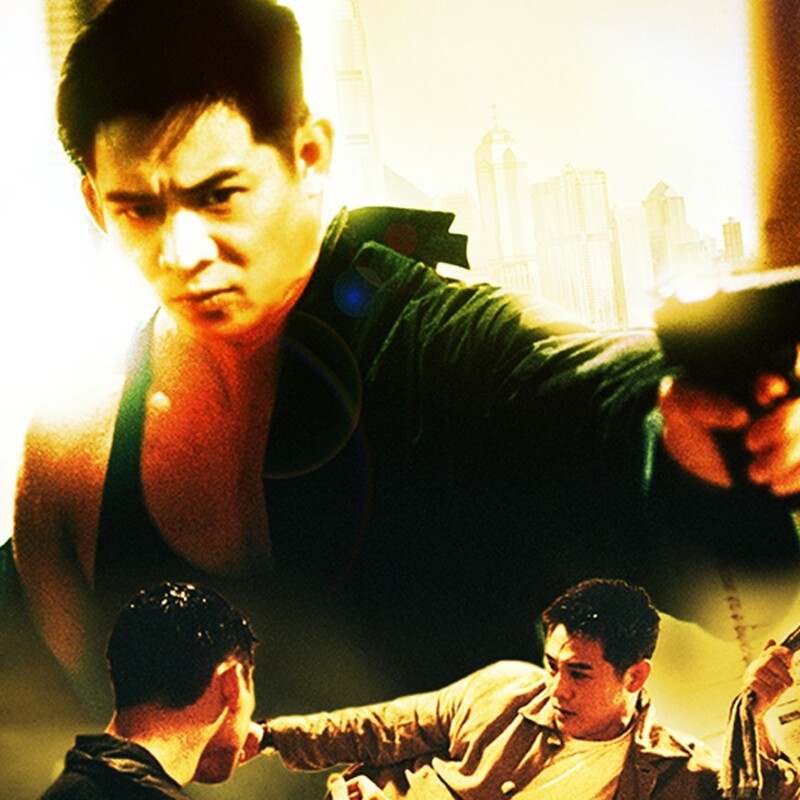 All this is made up for by the sheer visceral pleasure of Jet Li's charisma.